LOOKING FOR WOW FACTOR ENTERTAINMENT FOR YOUR EVENT? At JMStrings Entertainment we represent various acts based all over the world. Our group of talent scouts are always on the hunt for new and exciting talent as well as established world class shows and performers, all ready to hire and perform at your event. Our roster features a range of stand out entertainment shows and impressive musicians available to hire for corporate events and parties. From a Light painting Artist who can draw your brand’s history through a storyboard with light, to Shadow Dancers who can spell your company’s name through their bodies in shapes. 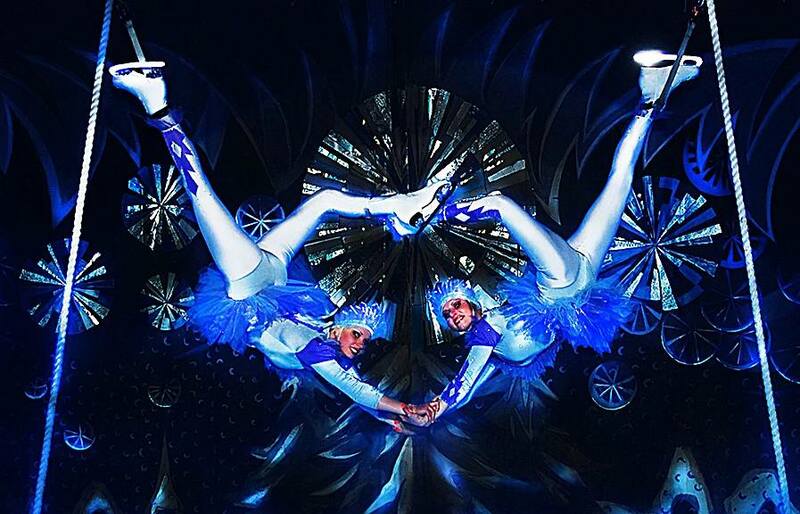 From world class Cirque on ice shows to LED dancers shows.